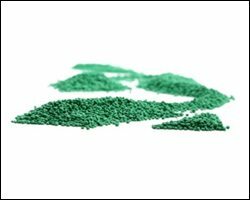 Whether you need a PP, PVC, Nylon, or HDPE Blow Molding, Regency Plastics has the expertise to not only mold your part, but assist with the material selection process to ensure your parts’ optimal performance and identify opportunities to drive cost out of your product. 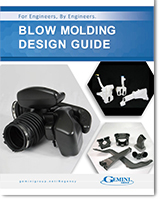 With literally 1,000s of material and color variations available for use in blow molded products, it can be a daunting task to determine the optimal combination for your particular application. If you are unsure which one you need, or even where to start with the selection process, we are here to help. You can get started by checking out our Material Selection Questionnaire, or contact us directly at 248-435-7271 or plasticsales@geminigroup.net.